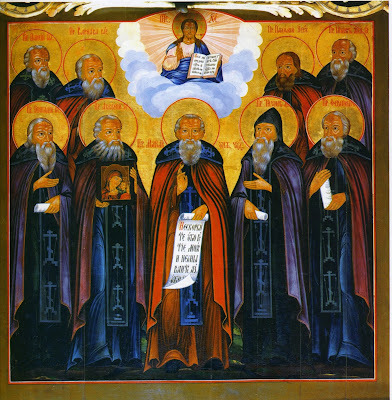 The Synaxis of the Saints of Kostroma was established in 1981 by the Russian Patriarchate to honor all the Saints associated with the Kostroma diocese. 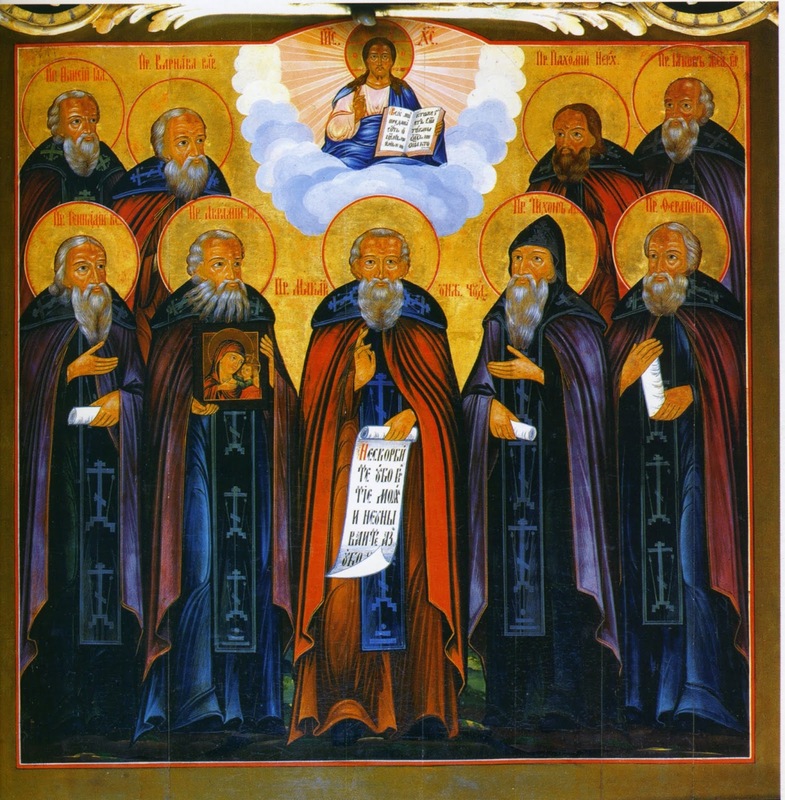 The Synaxis was established to be celebrated on the feast of Saint Gennadius of Kostroma, which is January 23rd. 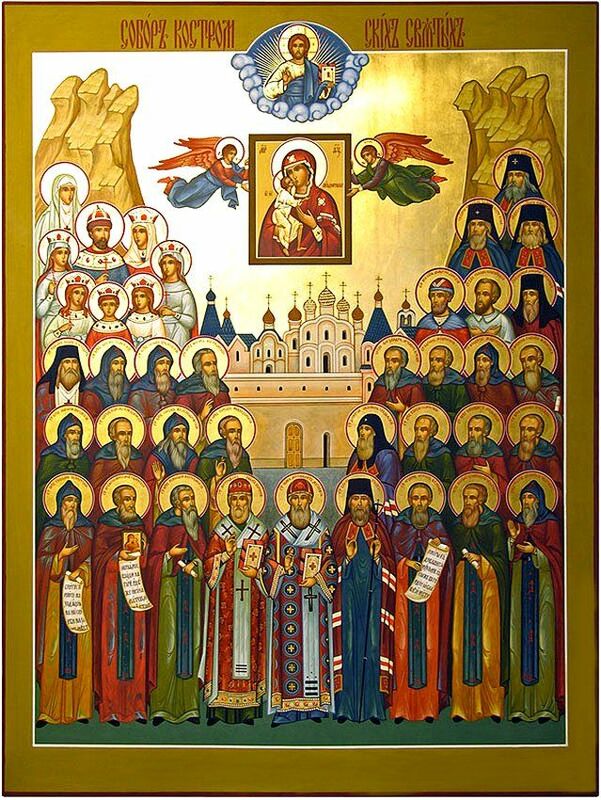 That same year, at the initiative of Archbishop Cassian (Yaroslav) of Kostroma and Galich, the Cathedral of the Kostroma Saints was founded. 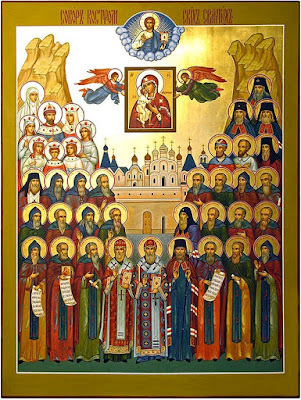 The Great Martyr Theodore Stratelates is the heavenly patron of the city of Kostroma. However, this Saint is not included in the Kostroma Saints Cathedral.